Could this muscle van be considered a restomod? 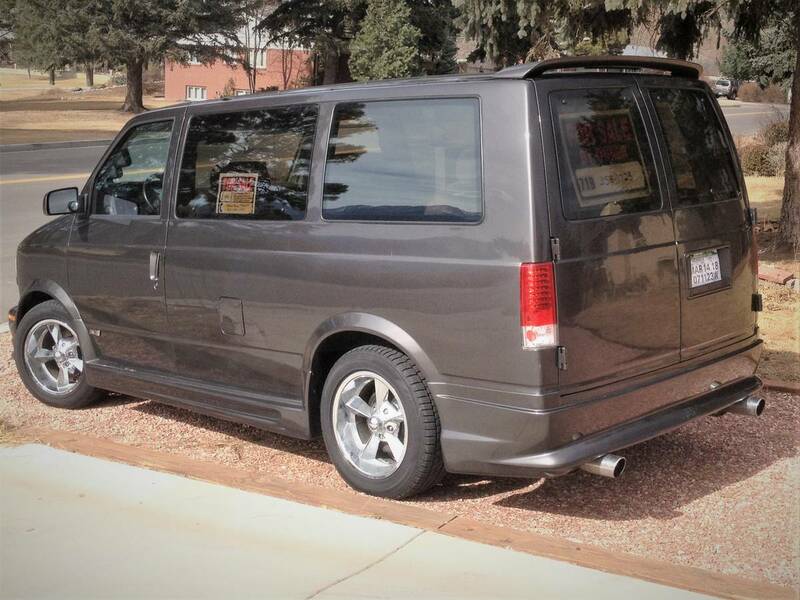 What might be the coolest Chevy Astro in existence has popped up for sale on Craigslist in Colorado Springs, CO. It’s an all-wheel-drive 1992 Astro LT which was the fancy trim for the humble van. It originally came with a 4.3-liter V-6 which was common in Chevy trucks and SUVs at the time. 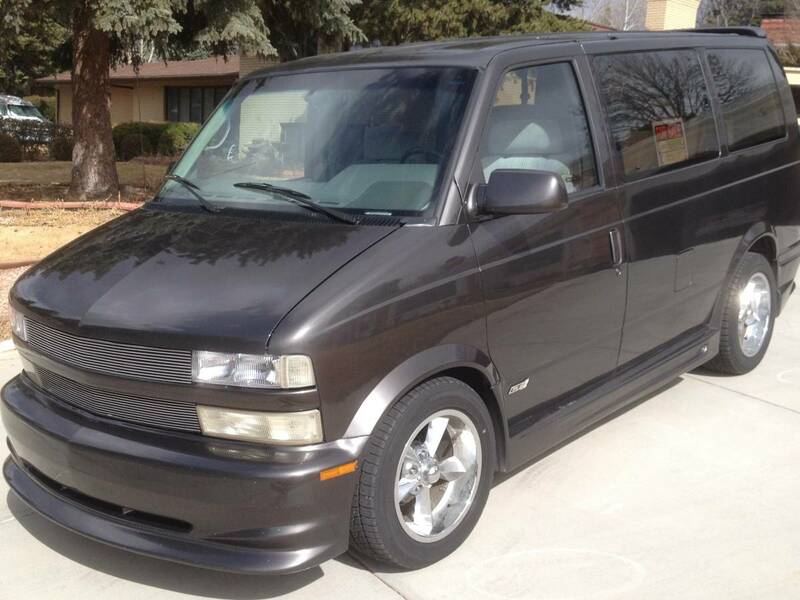 The current owner/seller of the van didn’t do the engine swap, but somewhere along the way, this Astro had its V-6 changed out in favor of a second-generation 5.7-liter LT1 V-8. This engine was introduced in 1992, so it’s technically period correct even though Chevy never put it in an Astro. The LT1 was originally used in the C4 Corvette, V-8 variants of the third-gen Chevy Camaro and Pontiac Firebird, and various B-body cars like the Buick Roadmaster and Chevy Caprice. In stock form, the second-gen LT1 made around 300 horsepower and 330 pound-feet of torque, give or take depending on its application. But the engine isn’t the only modification in this Astro. It has a custom grille, spoiler, bodywork, and 17-inch wheels which make it look more muscular than just about any other Chevy Astro out there. 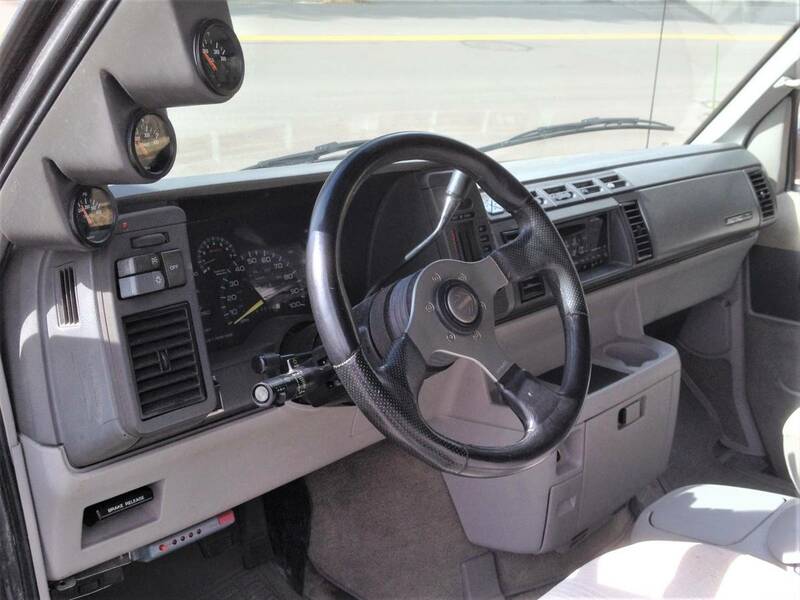 It has a towing package with a heavy duty transmission cooler, a trailer brake controller, extra gauges on the A-pillar, and an aftermarket steering wheel. 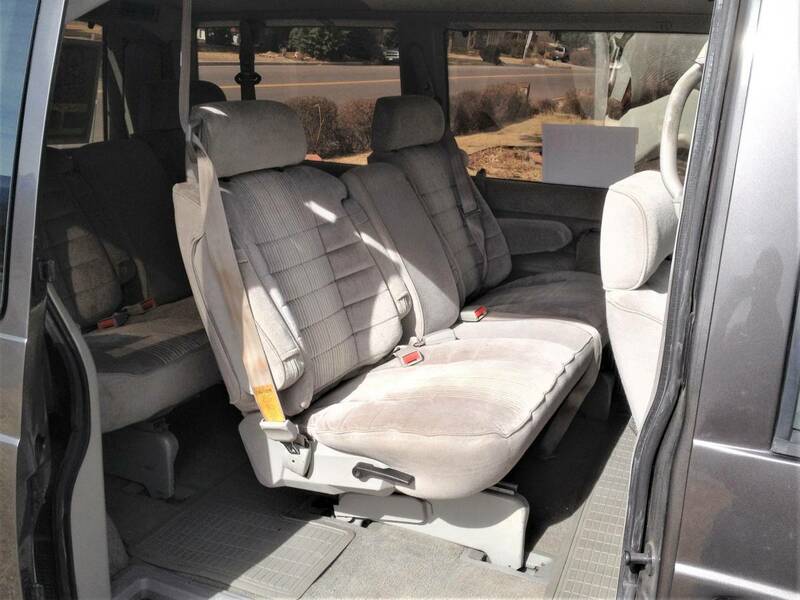 Other than those mods, the interior is pretty stock and the cushy seats look like they’re in pretty good shape for a van with over 260k miles on the clock. To top it all off, the asking price for this beast is only $9,995. That might be a lot for a Chevy Astro with over a quarter-million miles, but not bad for what it is. If you’re interested, check it out on Craigslist.